So love the first view with the touch of mountain in the background! And it looks like a sunny day! 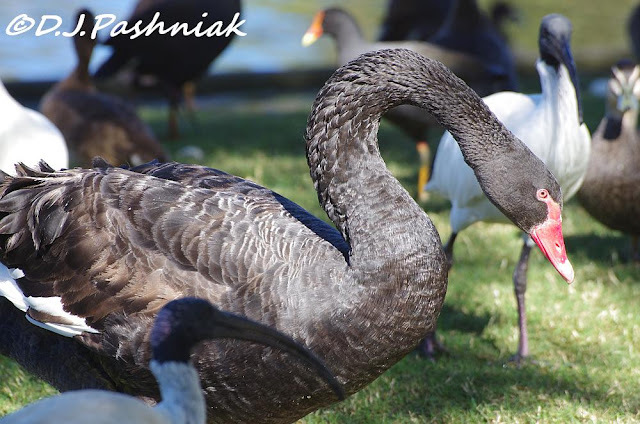 Great photos of the birds, especially the one highlighting the curve of the black swan's neck! That black duck is a beauty!! Boom & Gary of the Vermilon River, Canada. 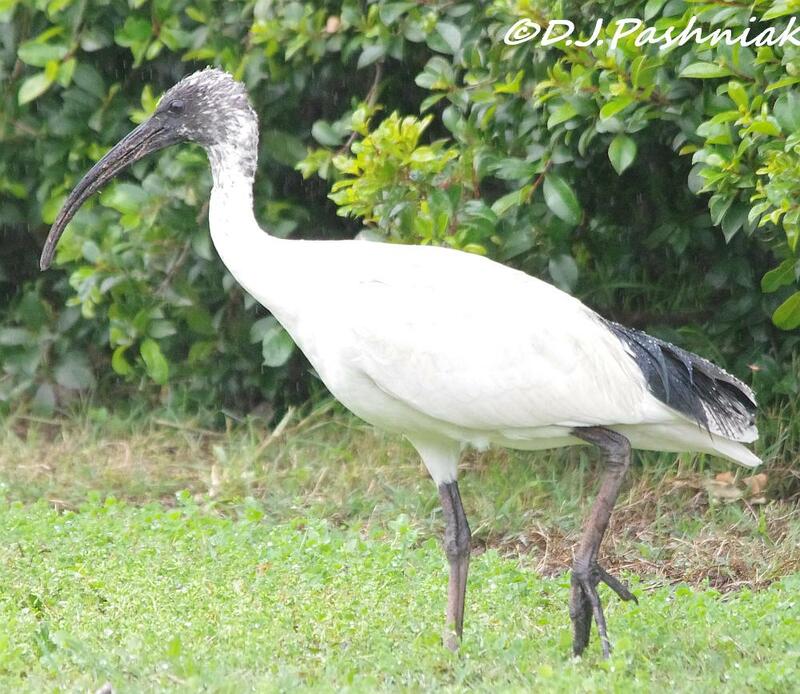 Fascinated by the shots of the ibis as we don't see them here in England. 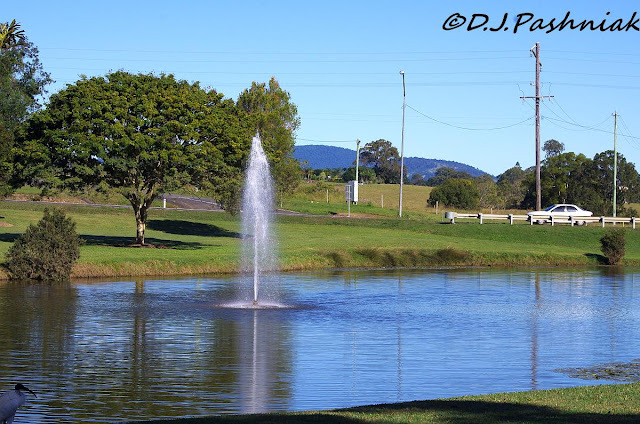 Looks like a pretty day to be out, the lake and fountain are pretty. I love the Black swan and the cool looking Ibis. Great post and photos, have a happy week! loved all of these! the first two ducks are smashing! you picked up some lovely water-birds Mick; great shots! Beautiful landscape - especially with the fountains! And those birds.... I like that Ibis - not common where I live. Its amazing how quickly the birds tune in to the rustle of a bird food bag! Nice post - and thanks for the early link to WBW. Nice series and great to be able to get up close to these species. I would like to see a black Swan too! Ibis we don't have here in Sweden. Wonderful series of photos and nice birds in this area. Okay...at first I thought I was seeing a wood stork...I'm sure glad you told us it was a White Ibis. Now that I read it, and looked a 2nd time, I realized they ARE ibises. Geez. Excellent post and incredible, new to me, birds!! your park has more birds then I see in one month in my area. Enjoyed the beautiful ducks and ibises. Your stopover paid off in some wonderful shots! I especially like seeing the ibis. Oops! Sorry! I just lost a couple of comments. Now I wonder which button I clicked on that I shouldn't have. Sallie just asked if these are the Ibis that people do not like out here - Yes! They are real pests when they congregate in large flocks in public places. Also you will frequently see hundreds of them around land fill areas. 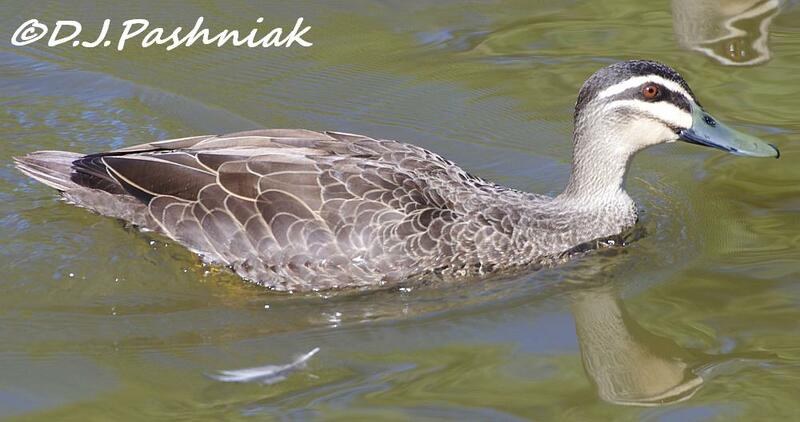 Great Photos love the duck shots too. Wow! wonderful shots of the birds. I would love to be down at the lake right now strolling with the birds. Of course black swans are native to WA. We have lots of them on our Estuary. Have a wonderful week, and thank you for stopping by my blog today. I noted your lovely sunny day Mick. 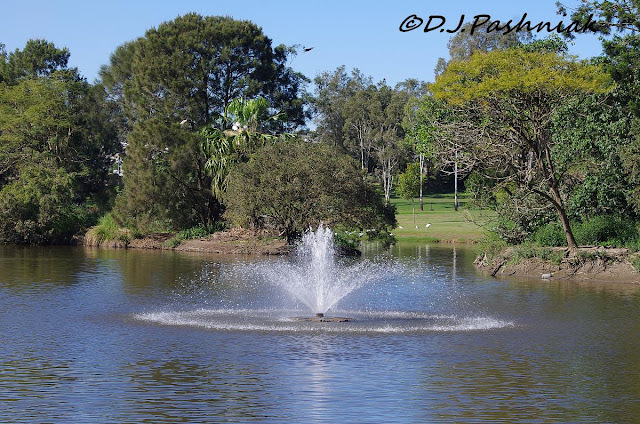 Those urban parks can be so good for photography with birds used to humans coming close to them. 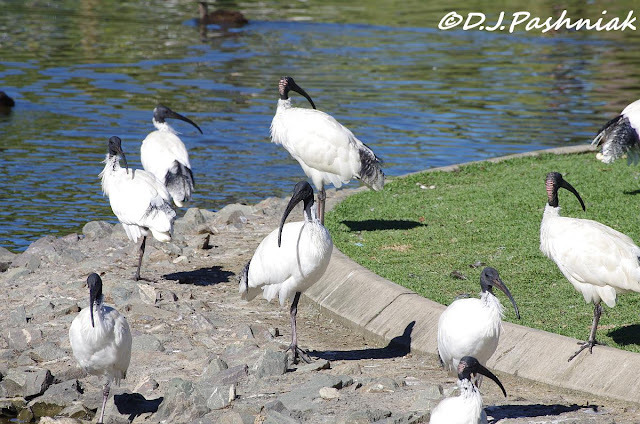 All those ibis - common! If only. 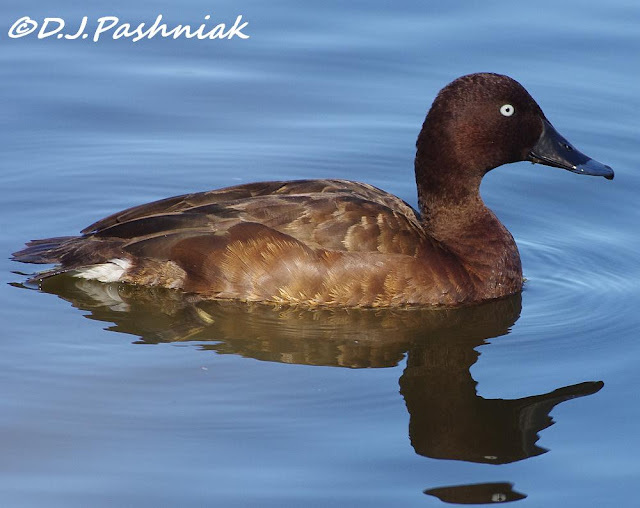 I like picture of the aythya hardhead, so alike our Pochard (soft headed though). Beautiful park, the black swan is totally awesome. So nice to see the black swan. I seldom see them up our way. Looks like a relaxing day :) Love the black swan! Beautiful birds! I love the black swan. Nice bird combos. Especially the swan. we had a black duck wandering around here, love the ibis..have a great day! cheers. 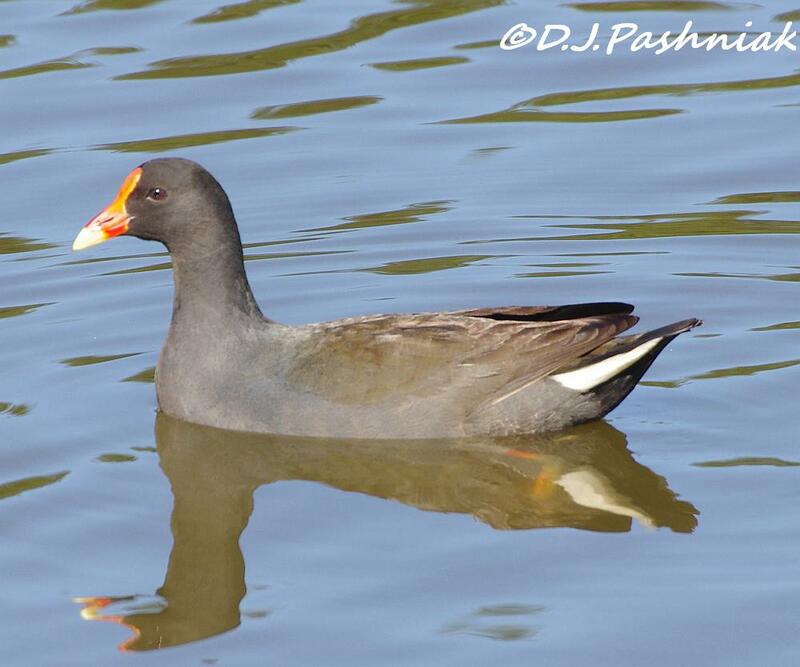 Great shots of the birds you saw at that beautiful lake. That's also a beautiful Black Swan!! It certainly is a well-maintained park! Glad you took your camera! Love your photos, especially the bird ones. My favourite is the one of the terns. A very cute row of birds.